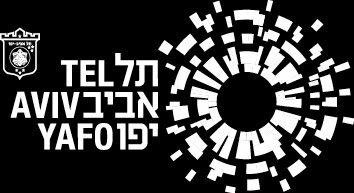 Race kits will be distributed at Rabin square Tel Aviv, from Sunday, November 11, 2018 until Monday, November 12, 2018. From 11am until 21pm Participants are requested to collect their kit prior to the event (and not during the day of the event) to avoid standing in line and delays during the kick-off. Every registered participant is eligible to receive a race kit comprising: a sweat-wicking race shirt, race bib number and timing chip. To receive the kit, you must present identification. One can pick up a kit on behalf of someone else upon presentation of the runner’s signed power of attorney and his/her identification. 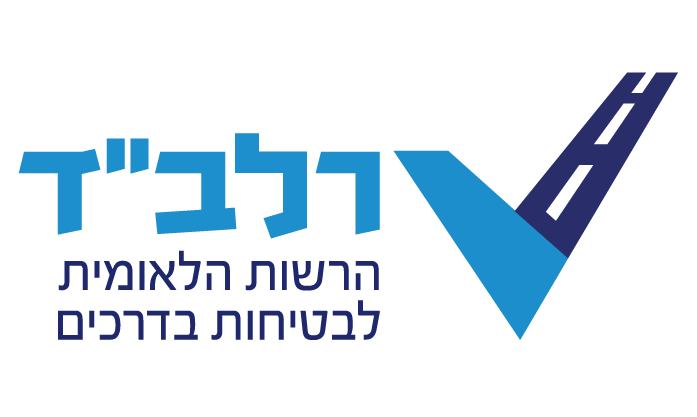 Registrants can order delivery of the race kit to their home until September 20, 2018 at 2:00pm for a fee of 60NIS. Delivery will not be available after this date. To order your race kit delivered to your door, send an email request with your phone number to kapaimactive@kapaim.co.il. Upon receipt of the email request, a race representative will contact you for delivery and payment details. Deliveries will be made within the borders of Israel only.